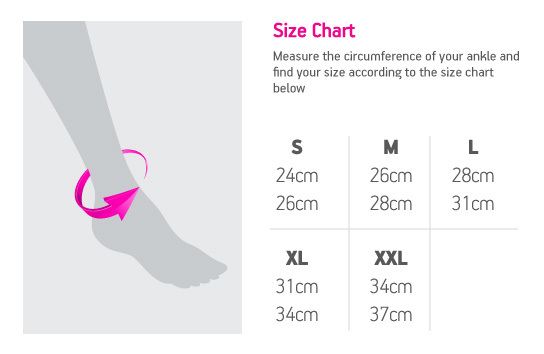 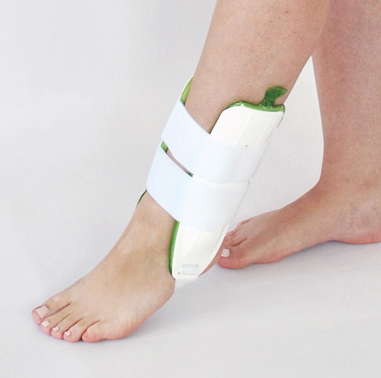 The AFO (Ankle Foot Orthosis) has been used for decades to treat physical problems with the lower limb. 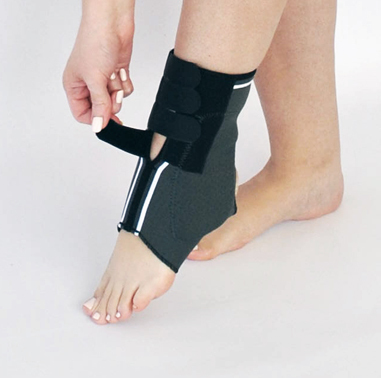 AFO’s are commonly sused to treat foot drop due to Stroke, MS (Multiple Sclerosis), CP (Cerebral Palsy), Nerve Damage, Spinal Cord Injuries, Traumatic Brain Injuries, and General Weakness. 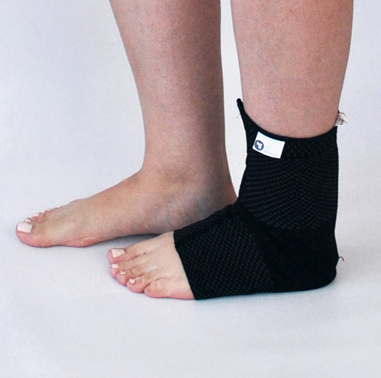 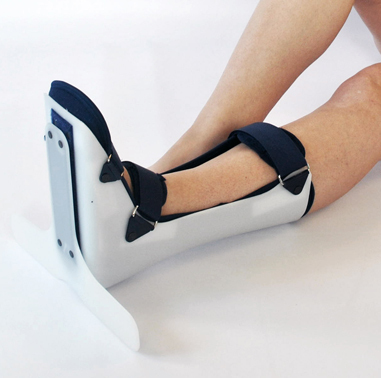 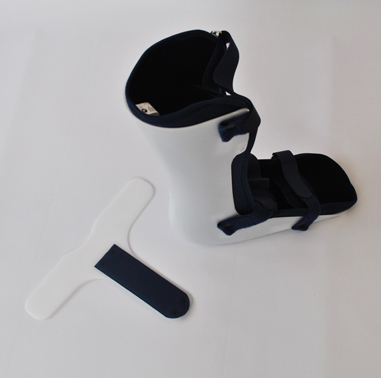 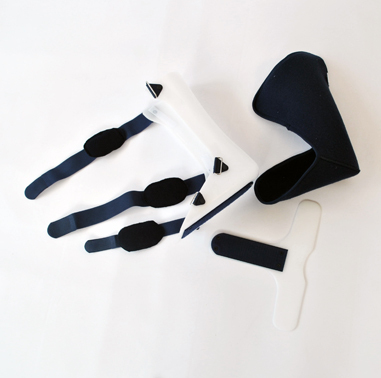 The AFO can also be used for postional support for patients with Excessive Muscle Tone, Paralysis, or Congenital Deformity, and to immobilize the foot/ankle in cases of Charcot Feet, Fracture, Arthritis, or Wound Management. 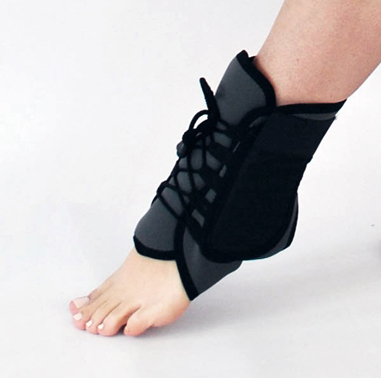 for stretching the calf muscles aid in the management of heel pain (plantar faciitis) and achilles tendonitis.